Whether you need a small custom trailer to haul your Winlet or a 24' custom built trailer for your Falcon we've got you covered! 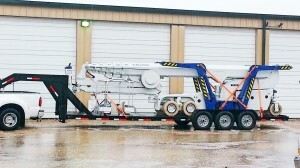 It has never been easier or safer to haul equipment. 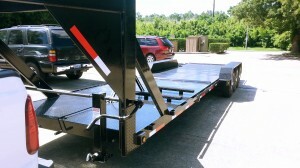 Our trailers boast unique patented design making loading simple. 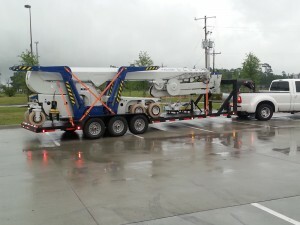 Intelligent design and engineering make it possible for one person to safely load and unload our trailers.